The superior sound quality of a Hi-Fi, the ultra-precise engineering of a Swiss watch: there’s a reason the compact Classic/ S speaker has won so many industry awards. To mark its 10-year anniversary, we’ve redesigned the inside to make your music sound even better. With Bluetooth, DAB+, and FM radio, you can now enjoy any type of music, any time. Electro for your party? Rock for your workout? Just tap, play, and listen in pristine quality. For those who love serious sound. Forget about speakers that drowned you in booming bass. 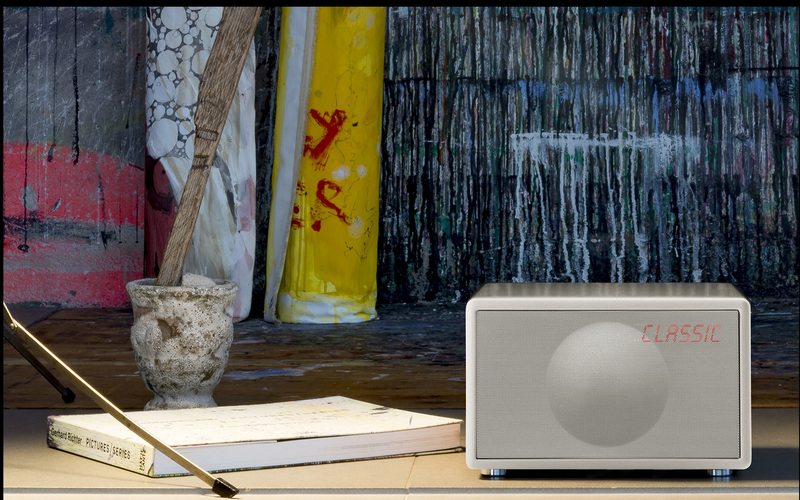 The Classic/ S is built by the same people who invented the all-in-one Hi-Fi stereo, so crystal-clear and balanced sound is in its blood. Uncover new, subtle details in your favorite songs thanks to rich lows, pronounced mids, and shimmering highs – all from a compact form factor. It’s made possible by redesigned electronics, innovative materials and specialist tuning. And we’re not the only ones who are crazy about the sound. Designed to look the part, built to last a lifetime. 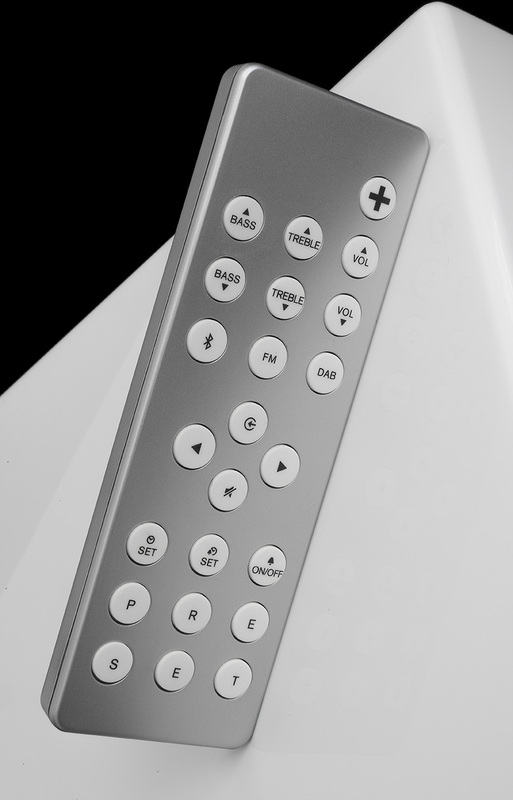 Sharp lines, smooth curves, and alluring textures: the Classic/ S has a minimalistic design that invites you to hit play. Real walnut wood, piano lacquer, and fine metal details hint at the cutting-edge tech that’s inside. Everything is machined and engineered with the precision of a Swiss watch. 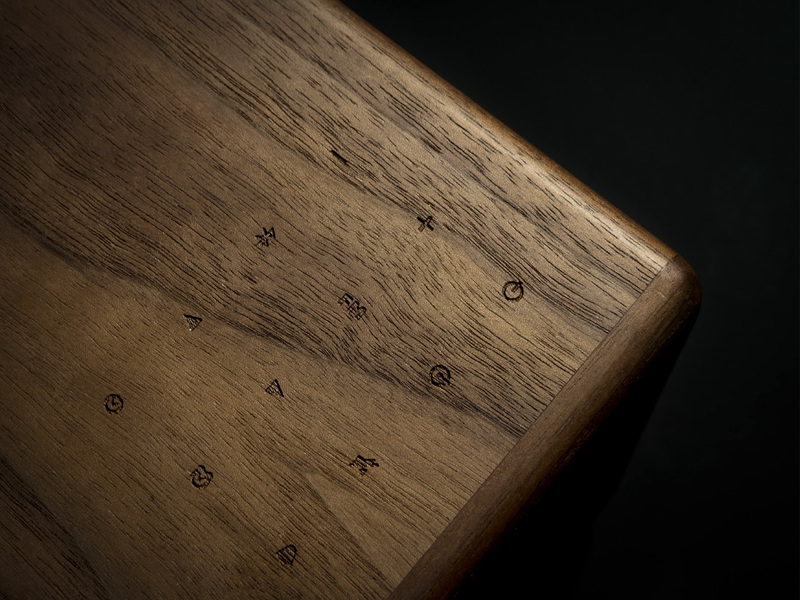 Move a bit closer and you’ll notice the laser-engraved touch buttons that give you a direct connection to your music. Timeless in its look, the Classic/ S suits any type of home. Sit it on your desk, bookshelf, or balcony. Decades of innovation and expertise has gone into the Classic/ S, but we’ve kept things simple when it comes to using it. 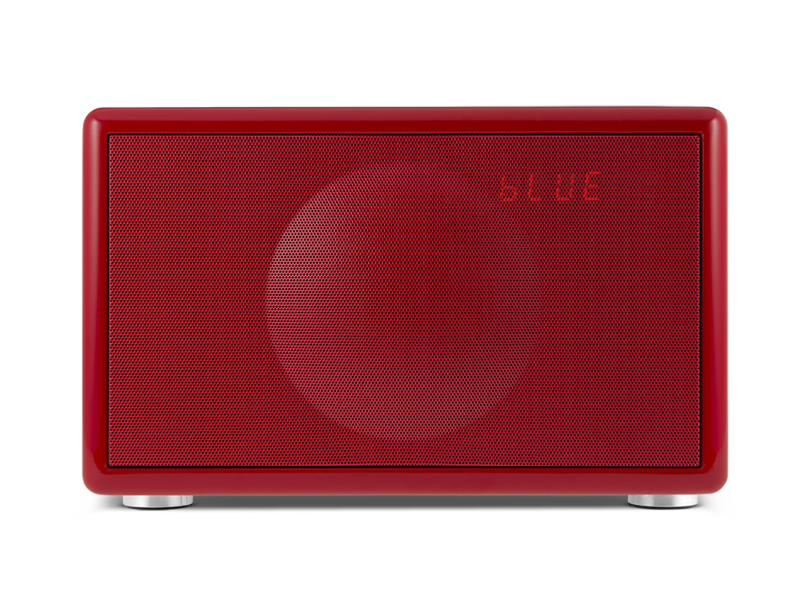 With a quick tap, you can tune into DAB+ and FM radio with six presets, connect and stream from any device with Bluetooth, or set an alarm for the morning. The integrated touch buttons make it as easy to use as your smartphone. And when it’s time to kick back on the couch and relax, you needn’t get up to change tracks – just use the remote control instead. The Classic/S comes in a select number of colors. 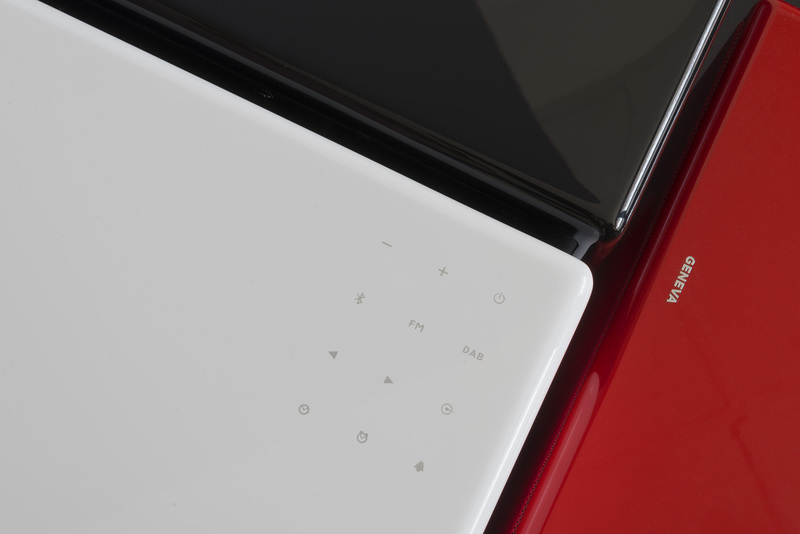 Choose from a rich, mirror-like piano lacquer finish in white, red or black. Or, go for the real walnut wood finish.